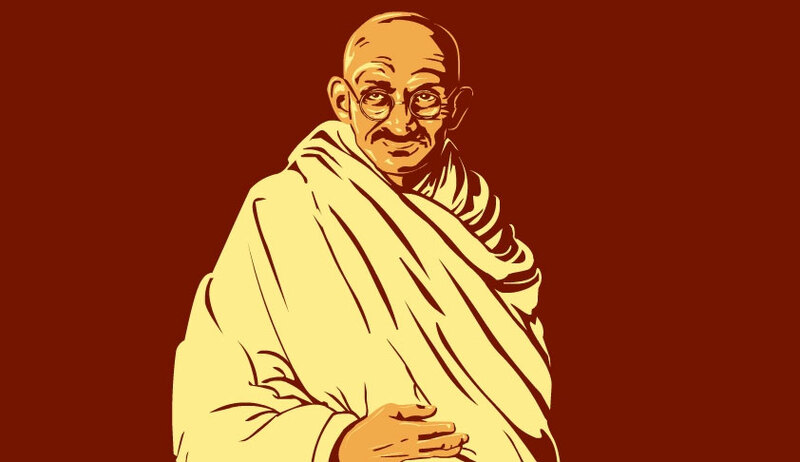 There may be no re-investigation into the assassination of Mahatma Gandhi with the Amicus Curiae appointed in a plea in this connection telling the Supreme Court today that there is no fresh evidence which points to a "second person firing a fourth bullet". Saran said he examined all documents including 4000 pages of trial court documents and the Jeevan Lal Kapur Inquiry commission report. He said he found no evidence about a second person filing a fourth bullet. In that view of the matter he found " no ground to re-open the assassination case". Mentioning the case, Amicus Curiae Amarendra Saran filed a report on the directions of the court and said there is no requirement to re-open the case. The reports also added that the claims of influence of the British either in the investigation or the trial have not been substantiated in any manner whatsoever and thus are mere surmise. "A bare perusal of the record of the case establishes beyond doubt that an independent judiciary adjudged the crimes of Nathuram Godse and others and, justice was served. There is no documentary evidence in contemporary literature to prove that, there even existed such a secret service by the name of ‘Force 136’ and that, it was mandated to carry out the murder of Mahatma Gandhi. Thus, any reliance upon such theories would be unwarranted"
The court will take a final stand on January 12 when the matter is listed for hearing. After a brief hearing, a bench comprising Justices S. A. Bobde and L. Nageswara Rao had appointed senior advocate and former additional solicitor general Amrender Sharan as amicus curiae to assist the court in the matter. During the hearing the apex court was initially of the view that “nothing can be done in law” in the case which has been decided long ago. However, it later told Sharan that its observation was not binding on him to make an assessment of the matter and posted it for further hearing today. The petition filed by Mumbai-based Dr Pankaj Phadnis, a trustee of Abhinav Bharat, has sought reopening of the probe on several grounds, claiming it was one of the biggest cover-ups in history. Gandhi was shot dead at point blank range in New Delhi on 30 January, 1948 by Nathuram Vinayak Godse, a right-wing advocate of Hindu nationalism. Senior Advocate Amerendra Sharan was assisted by Adv Sanchit Guru and Adv Samarth Khanna in this matter.